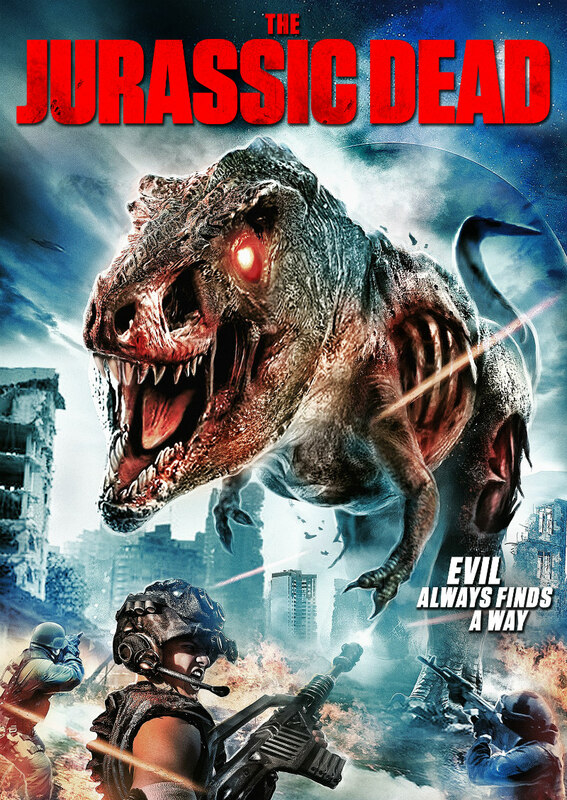 It had to happen eventually, and now zombies and dinosaurs are set to share the screen in The Jurassic Dead. 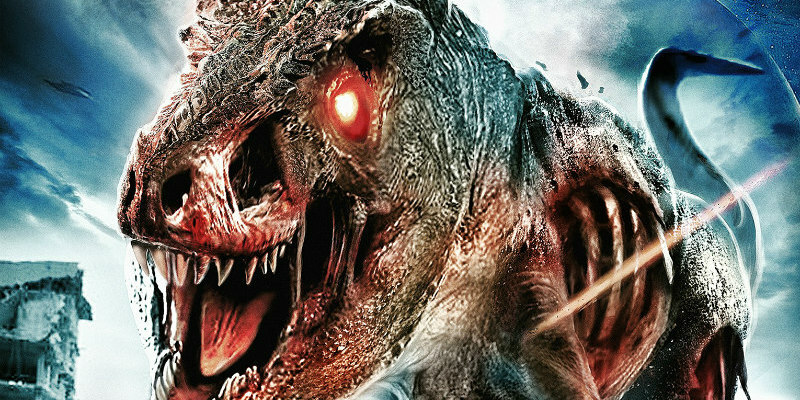 Director Milko Davis's film features a resurrected T-Rex that turns everyone it attacks into an equally ravenous zombie. Matt Block, Wes Clark, Julie Crisante and American professional bodybuilder Andy Haman star. Wild Eye Releasing will release The Jurassic Dead in the US Summer 2018. A UK/ROI release has yet to be announced.